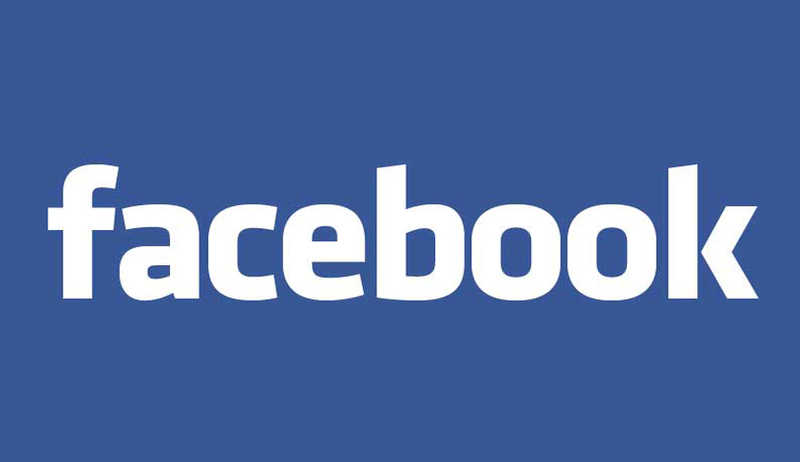 Facebook is sought a talented and flexible generalist Legal Counsel in India to join the APAC legal team who will be supporting Facebook’s APAC operations advising internal clients on issues relating to a broad range of subject matter. The Candidate is expected to be diligent and proactive, brings excellent business judgment, project management and strategic thinking, must have stakeholder management experience and must have the ability to work both cross-functionally and independently, as the situation may require. This is a full-time position based in Hyderabad or Delhi. The position will report to the Associate General Counsel based in Singapore. Compensation based on experience and includes equity compensation. Applications must be submitted online .Click here to apply. HT to Bar & Bench.